What the heck is experiential marketing? When you search your psyche for memories of the past and situations that have really stuck with you, there is almost always a very specific experience that you can relate that to. Maybe it’s a letter or email from a friend that said exactly what you needed to hear when you were going through a rough time. Or, it’s crossing the finish line of your very first 5k and how that was a spring board to you opening your own gym and helping others succeed with their fitness goals. Experiences are powerful and can create life long connections like nothing else can. In the advertising world, we try to create these types of connections through experiential marketing. Other terms are also used such as engagement marketing, event marketing, on-ground marketing, live marketing, participation marketing, or guerilla marketing. No matter what it’s called, the main goal is to create an experience that allows customers to directly engage with a brand in a meaningful way that makes a long-term connection. Today, we’re going to look at one example of how Sterling eMarketing was able to pull off a successful experiential marketing campaign with three easy steps. 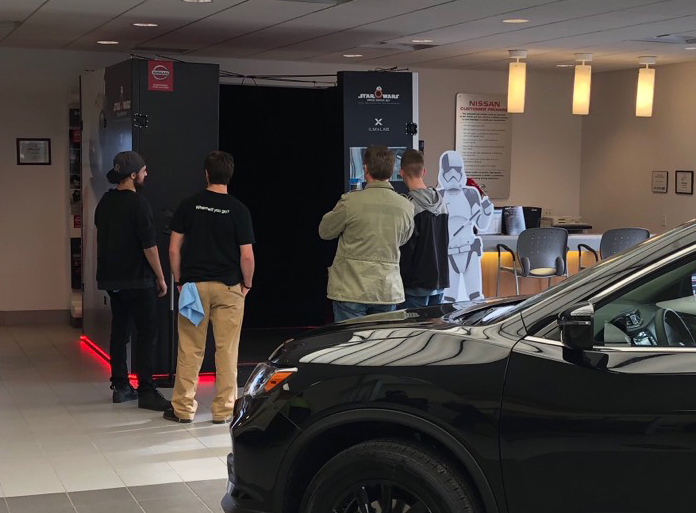 Sterling eMarketing works with several successful Nissan stores across the Midwest and since the 2016 release of the movie Rogue One, a Star Wars Story, Nissan corporate has put considerable time and money into connecting their small SUV, the Nissan Rogue, to the Star Wars franchise. I’d say that’s a passionate audience, wouldn’t you? 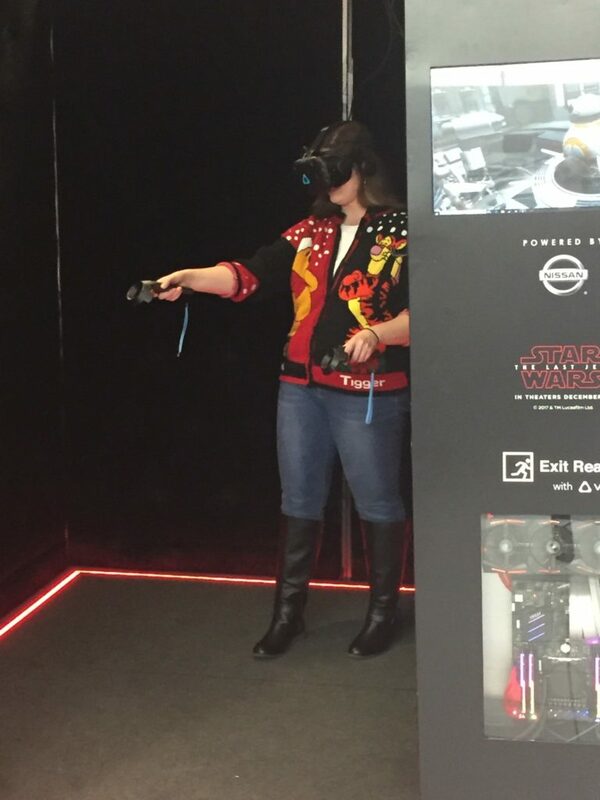 With the 2017 release of Star Wars, The Last Jedi, Nissan stepped it up a notch by offering a few select stores across the country the chance to create a virtual reality experience, right on the showroom floor. 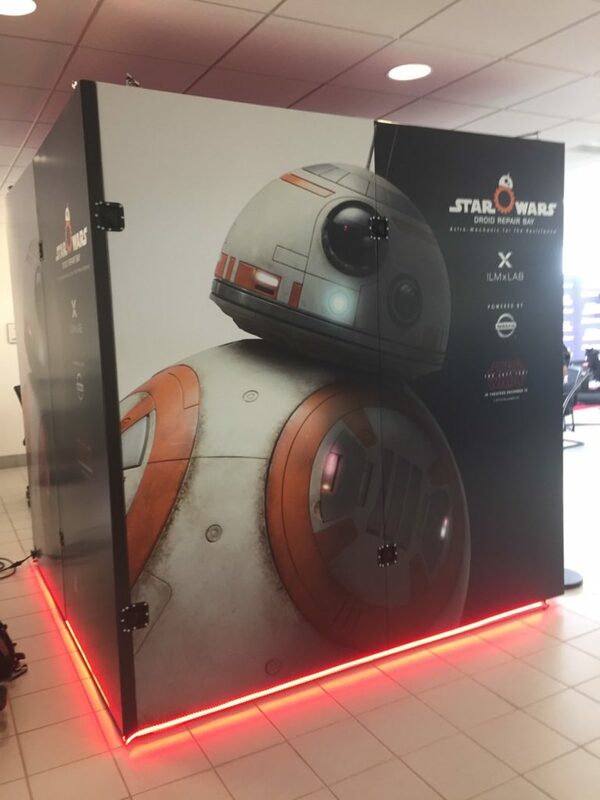 We jumped at the chance and were able to create an immersive experience that connected potential customers to the Nissan brand. With the use of a 9-foot square virtual reality cube, we were able to give consumers the chance to “join the resistance” by repairing damaged rebel droids. 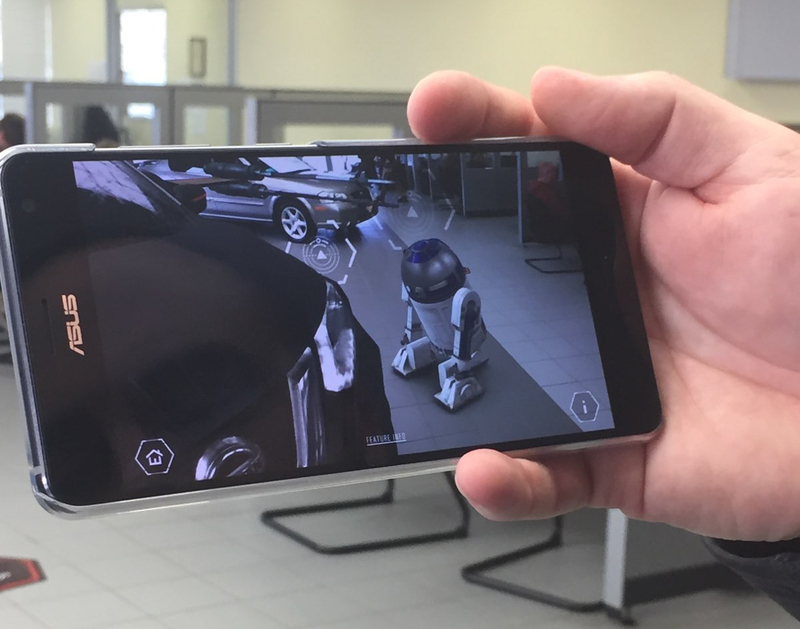 Participants could also interact with some of their favorite Star Wars characters and see what some of Nissan’s most popular models would look like as rebel space craft, using the augmented reality features newly available on phones at that time. We also had fun food items available like “Wookie Cookies” and “Hans Rolos” so people would stick around and really enjoy the whole experience. Of course, everyone who grabbed munchies was encouraged to “Use the Forks”. How many of you reading this love to hang out at a car dealership for fun? No one? That’s what we thought too, and this event wasn’t going to be a success unless we were able to connect with the right people and get them to come to our store. Of course, we were able to get some local news coverage and advertised the event on social media, but our biggest challenge was how to connect with local geeks that would unite around this event. So, we partnered with a local comic con organization called Siouxpercon as well as local comic book stores, video game stores and Syfy clubs to get the word out. We did a lot of knocking on doors and putting up fliers but once we explained what was going on, the response was phenomenal. During the two-day event, the store had a steady stream of people, that had never set foot in the store before, who made a significant connection to the Nissan brand. For our client, that was mission accomplished. Take a minute to think about some memories from your past that you can recall as if they just happened yesterday. What experience can you connect them with? Wouldn’t it be great if your marketing message had that same kind of lasting impact? That’s the goal of experiential marketing. It’s as simple as creating an immersive experience, using the latest trends and technology to connect your brand to your core audience. OK, maybe it’s not so simple. Until next time, may the forks be with you. Need Help with Experiential Marketing?